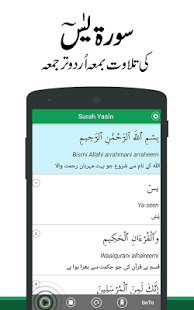 Surah Yasin with Urdu translation is an application featuring the full verses of Surah Yaseen along with their Urdu translation and audio recitation. Surah Yasin is one of the Qurani Surahs that Muslims love to read, listen, and memorize to get the blessings of Allah Almighty. 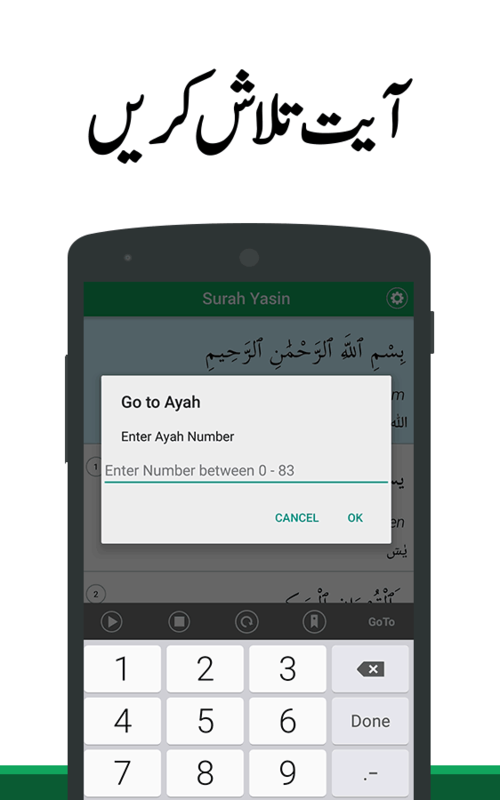 Through this application, you can read and memorize the verses of Surah Yasin, and refresh your soul with heart touching recitations of the Surah. 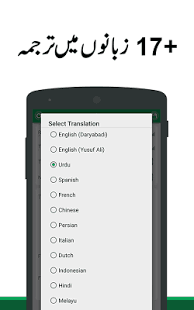 Urdu Translation – Listen and read Surah Yasin with Urdu translation. 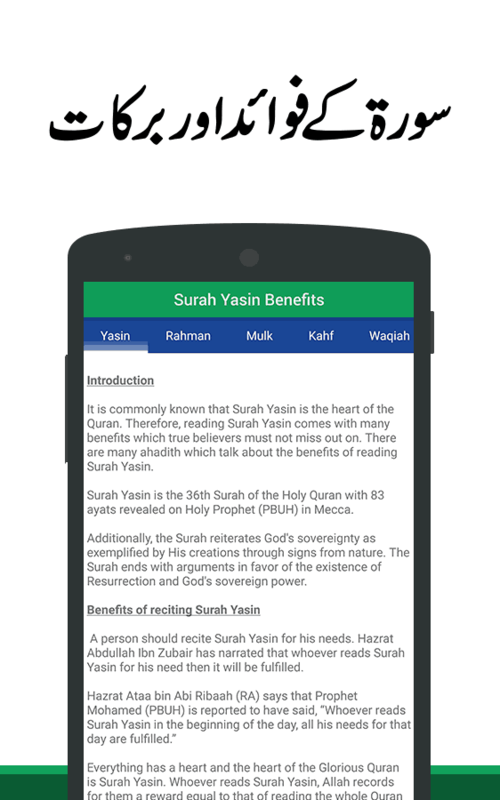 Download this beautiful application and start earning the blessings and benefits of Surah Yasin.